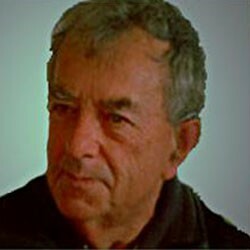 I am a New Zealander and the author of over forty novels, contemporary, historical and science fiction. Latest news and pictures about my books will be brought to you here. We are thrilled to announce that many of our novels are now published through Draft2Digital. They are available though the sites shown in the icons at the top right. Many have bright new covers and new ePub, Mobi or PDF versions. 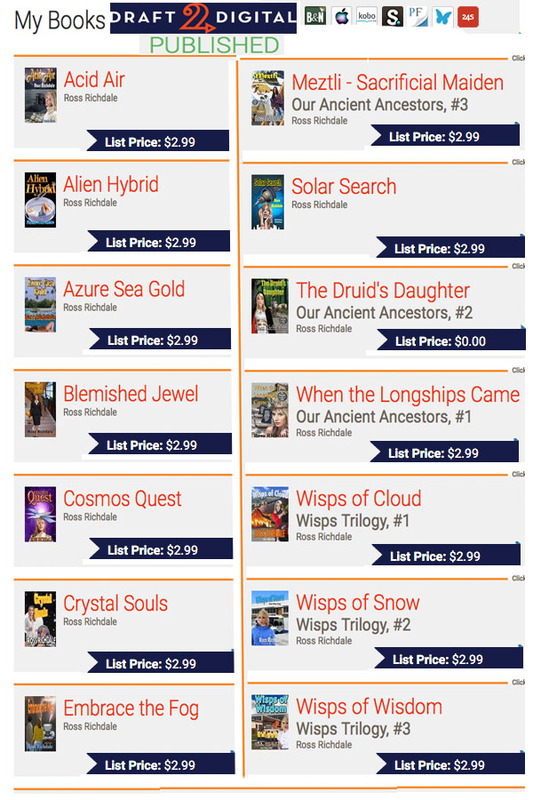 All are available for $US2.99 except The Druid’s Daughter that is free. Please take a peep at any of the sites shown above and download free samples.